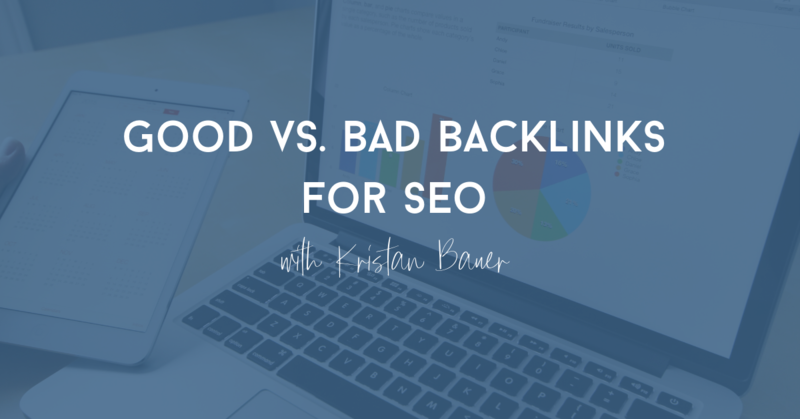 What are good backlinks vs. bad backlinks? What's the difference between good backlinks vs bad backlinks? Learn about the differences of these links to keep your site safe and authoritative. Good backlinks vs bad backlinks – what’s the difference? We all know that backlinks are an important signal for organic search ranking. Links from external domains (aka backlinks) send strong signals of link equity and can improve Domain Authority. Therefore, making a domain or webpage more competitive in search ranking. However, did you know that there are good backlinks and bad backlinks? Some types of backlinks can be more detrimental and hurtful to your site than helpful. On the flipside, some types of backlinks can be very powerful and positively impactful to your site. Let’s discuss the history of backlinks and examples of good backlinks versus bad backlinks. Since backlinks are such a powerful ranking signal, historically, backlink practices were abused by many websites and SEO teams. This included massive link farms and including hidden backlinks on websites to game the ranking system. While this proved fruitful for websites abusing the link guidelines, they weren’t sustainable long-term tactics and ultimately, search engines have caught up to link manipulation practices. These days, Google has cracked down on these spammy backlink tactics with algorithmic updates and manual penalties. Algorithmic updates, such as Penguin target sites with low-quality (or spammy) backlinks. 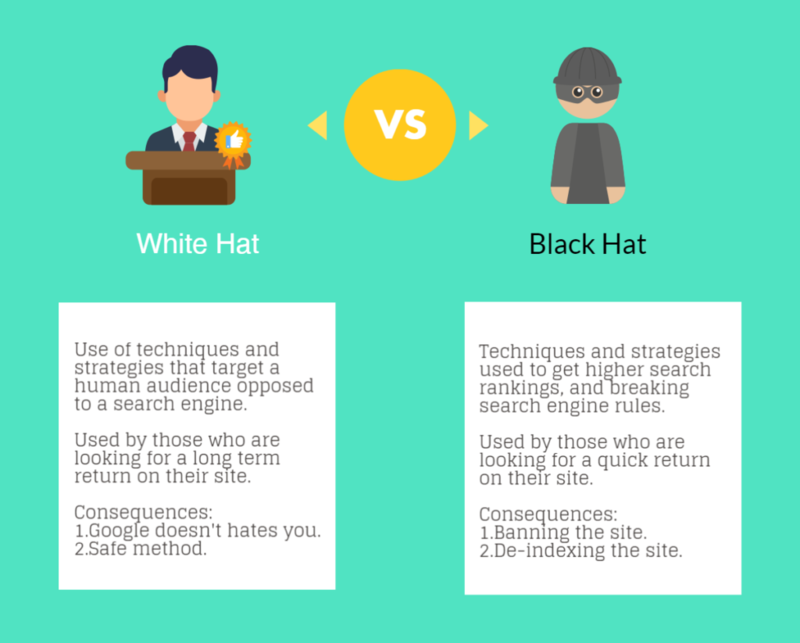 Google encourages very natural, “white hat” link building tactics and has updated their guidelines to enforce this practice. Overall, Google’s stance is that any links intended to manipulate a website’s ranking in search is in violation of their quality guidelines. 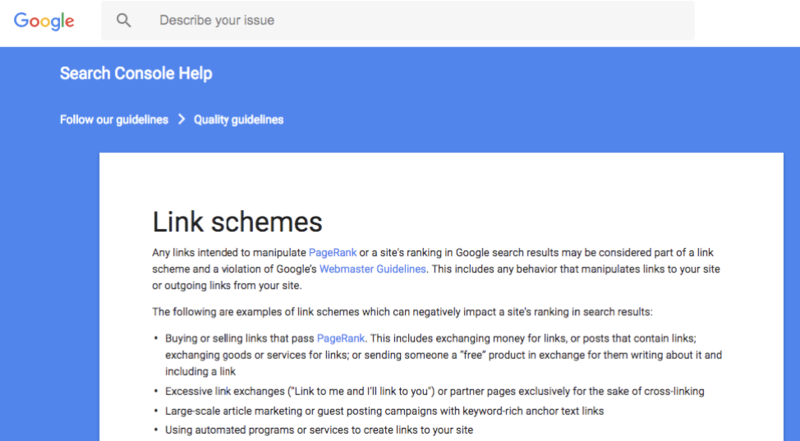 Google’s algorithms are meant to catch many instances of link schemes, but if they don’t, Google has manual reviewers that can assign “manual penalties” for sites to clean up their backlink profile. Receiving a manual action can be extremely detrimental to search traffic and oftentimes hard to recover from; therefore, backlink practices should be executed in careful consideration to avoid adverse backlink actions. While Google encourages natural links throughout the web ecosystem, there’s still a place for proper promotion and proactive “white hat” backlinking strategies. Spammy backlink practices are often called “black hat” link building tactics. 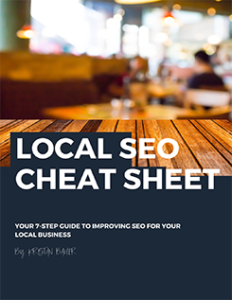 These represent types of links that blatantly abuse Google’s link guidelines and have a high potential of being caught in an algorithmic or manual link penalty. On the flip side of black hat link building, there are proper and helpful link building initiatives, commonly called “white hat” link building tactics. White hat link building tactics are ones that websites should focus on when engaging in any link building program. Knowing what constitutes a good backlink vs bad backlink can help plan and drive any backlink development strategy for your website. 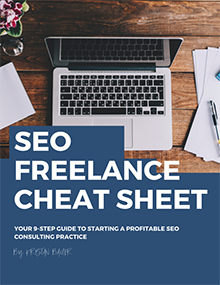 Understanding your website’s market, natural influencers in your industry and relevant partnerships for your brand can encourage quality, white hat backlinks. Gaining backlinks is still a natural part of the web ecosystem and should be considered within any SEO strategy. However, the use of unnatural, spammy or excessive link schemes should be avoided when engaging in backlink development. Do you have any other examples of good versus bad backlinks? Or have you seen any success with specific white hat link building programs? If so, please share in the comments below!